What sorts of organizations hire a cleaning company in and around Berkshire County Massachusetts? Most offices with 5 to 1000 employees take advantage of help from janitorial services, where business owners and management don’t have the time to take care of thorough cleaning themselves.. Offices with more than just a few employees, such as doctors offices, physical therapy offices, manufacturers, dentists, lawyers – almost anywhere! What type of cleaning services does S&S Janitorial Services offer its clients? We offer daily, weekly, biweekly, and monthly contracts. We also offer single, one time cleanings. This covers floor care, dry carpet care, vacuuming, floor stripping and waxing, and stone floor care. As well as floor buffing and scrubbing with a high speed floor buffer and low speed floor scrubber. This also includes basic trash removal, dusting, bathroom cleaning, baseboard and edge cleaning, entryway and lobby cleaning, and cobweb dusting. For lower level or first floor locations, we handle indoor and outdoor window cleaning. 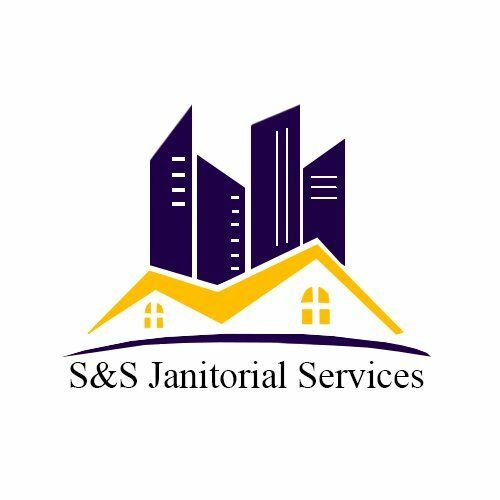 What is the quality of the service offered by S&S Janitorial Services? High end, five star services at affordable prices! We strive to make our clients as happy with our services as possible. Our customer service is second to none, with regular supervisor walk-through and next day communication to customers after we clean. Does S&S Janitorial Services offer any special services? We consider all of our services to be special. Whatever services your business requires, we’re ready to handle them for you. In addition to our cleaning services, we offer regular maintenance to our customers, including such simple tasks as changing lightbulbs or shoveling snowy walkways. We offer regular schedules and contract cleaning to meet your budget. From basic cleaning to the most detailed job, our crew will be there to meet your needs. What is an example of some of the detail work that a professional commercial cleaning service like S&S Janitorial Services provides? Sweeping corners edges, window cleaning, vent dusting, blind dusting, high and low dusting, edge vacuuming, desk polishing, baseboard wiping and dusting. We’ll also clean your computer screens, keyboards, knickknacks and framed photos on your desk. We will tailor make each package to meet our clients specific needs. Every building, as well as customer, is different. We offer free quotes and day or night time cleaning, both full and basic services. Whatever you need, we have you covered. How do clients contact S&S Janitorial Services if they have a problem or question? Owner Derek A. Scully can be reached at 1-413-822-1768, or through email at derek@sandsjanitorialservices.com. Fill out our free quote request to see what we’re able to do for you!